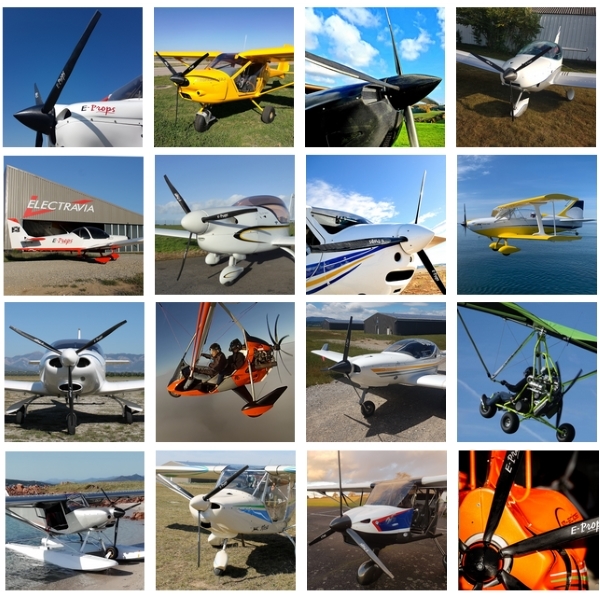 To simplify administrative processing, and to reduce the costs for our customers, the propellers and accessories are cash with order by PAYPAL, wire transfer or credit card. When you place an order of an item of this online e-shop, the system proposes the same means of payment to you. - if you already have a PAYPAL account number, simply with your email address and password. - or just enter your Credit Card details. Click on the BUY NOW button below. The system will ask the amount and the reference of your purchase by E-PROPS (your name or your PI reference), then leads you to PAYPAL or the CB form. Please note that the customer must pay its own transfer fees. Use the above PAYPAL page : you can pay through PAYPAL without a PAYPAL account, just with your email address. Or pay by Credit Card using phone, email or post. When payment is done, a payment ticket is sent to you by our bank (CREDIT AGRICOLE ALPES PROVENCE) by email. Please note that this payment is secured. The data of your credit card are not transfered or kept by our company.